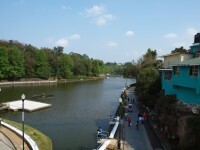 In Xalapa, you can do your favourite extreme sports, camping, village tours, hiking, rappel and museums hopping. If you like the arts and culture, there are cultural centers for you to check out too. The architectures in Xalapa are amazing. Get into their traditions and festivities, you will also get to enjoy the Mexican cuisine, arts and crafts, theme parks, shows and sporting events as well as the Xalapa nightlife. Other extreme activities following this can be rafting among the mangroves and for such a kind of adventure, do remember to bring your helmets, paddles, ropes and adventure gears. 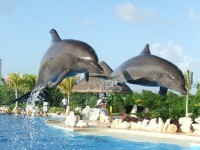 This is a major annual event held in Veracruz around the spring equinox. 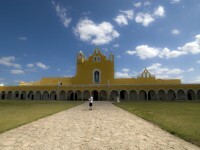 You can find out a lot more about the Mexican through the art, music, dance, ceremony, healing and reflection. 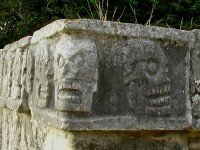 Lots of their artistic creation and expressions are shown through the various rituals. Totonac culture is the host and it receives more than five thousand artists all around the world and also from Mexico itself. Where else can you find five thousand different activities happening in three different locations from the Takilhsukut Park, El Taijin and the Papantla socket? Do check out the Cumbre Taijin if your travel time is around the Equinox. the Universidad Veracruzana which is a very important educational center for dance, theatre, visual arts, music and various art forms. 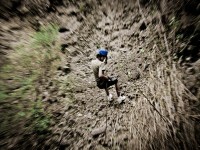 Rappelling in Xalapa in particular is due to the ravines, caves and waterfalls features around Xalapa itself. There are lots of forests areas and some are even in the clouds which makes visibility a challenge and increased excitement. 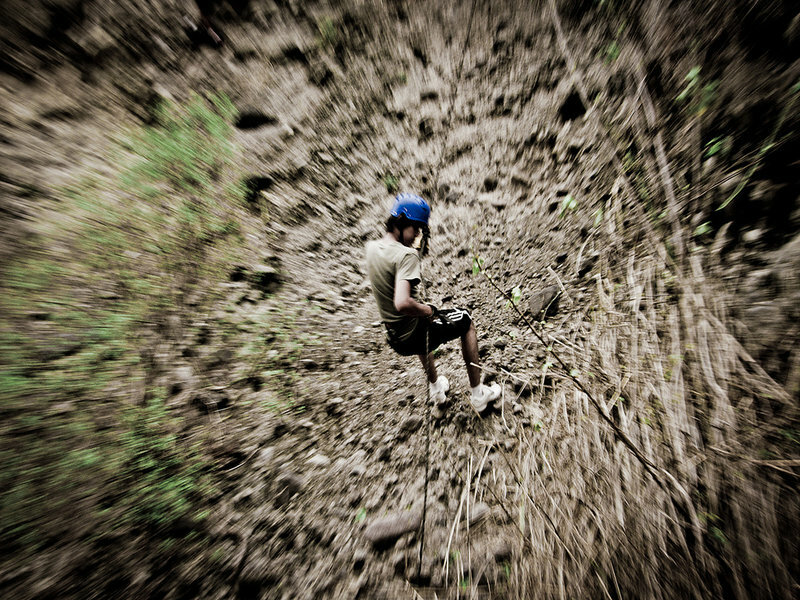 From Jalcomulco town, the waterfall in Actopan or El Descabezadero, you can rappel 115 feet over the waterfall. Walking through those winding paths, crossing fields for twenty minutes til you hear the roaring falls is just one of the amazings to get there greeted by these amazing nature Xalapa has to offer.